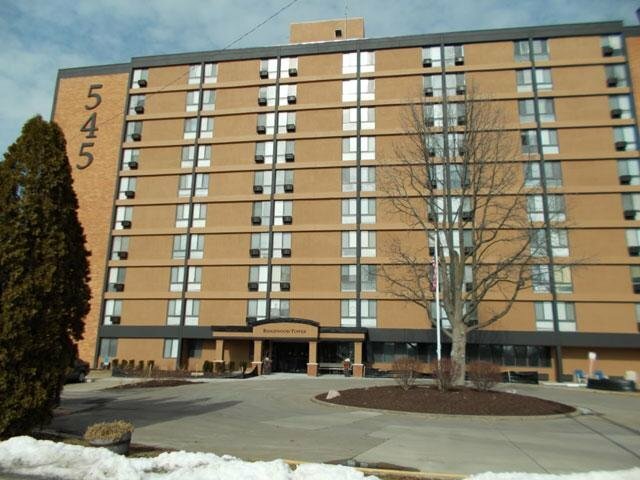 Welcome to your new home at Ridgewood Towers in Moline, IL! 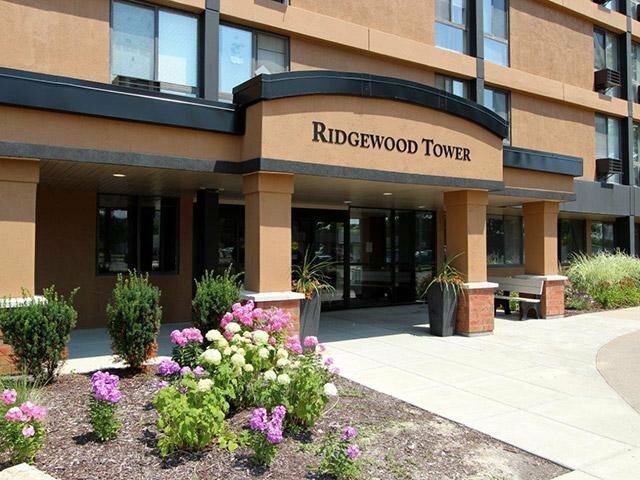 Nestled in the heart of Moline, Ridgewood Towers offers all the rewards and comforts of high-class living at an affordable price. Whether it be a relaxing night of beautiful Moline views or a night out on the town, Ridgewood Towers gives you the neighborhood you’re looking for at the price you want. 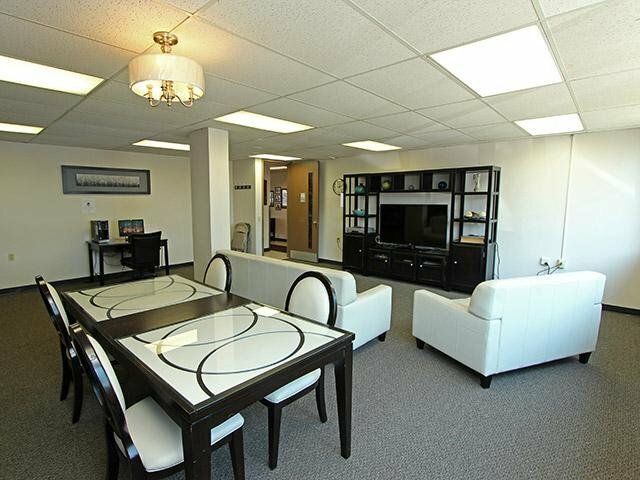 We offer pet-friendly, 1-bedroom floor plans just minutes from Moline’s finest shopping and dining, you get the benefits of city living, combined with comforting amenities. 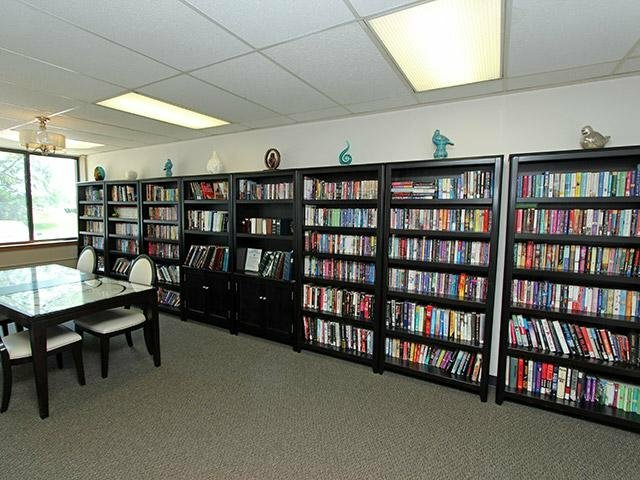 Peruse our photo gallery and see for yourself why Ridgewood Towers should be your next home. Contact Ridgewood Towers or Schedule a Tour today! 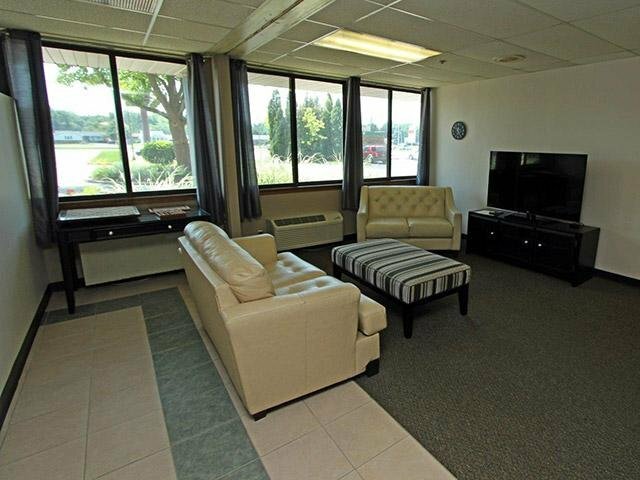 Ridgewood Tower Apartments in East Moline, IL has the perfect location to give you a well-rounded lifestyle. 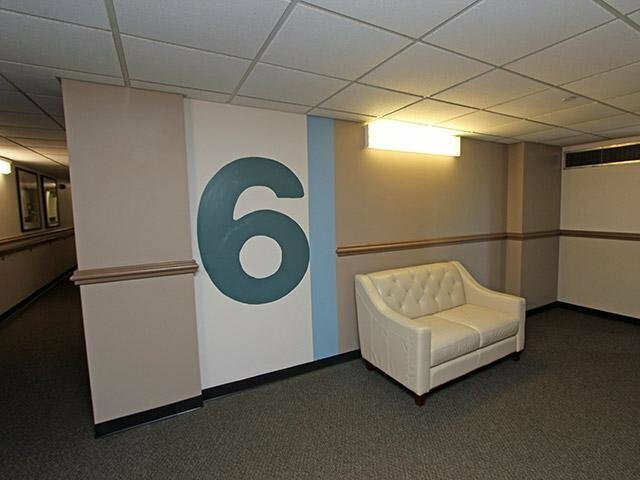 Stroll through our photo gallery to get an idea of our 1 bedroom floor plans, and then schedule a tour to see Ridgewood Tower apartment living for yourself. Find a home and convenience all in one place. Coming home to our quiet, yet active community, is an enjoyable experience whether you choose to dine at one of the nearby restaurants or stay in and have lunch at the weekday meal site. We have designed Ridgewood Towers for those age 62 or older with a host of dining, shopping and entertainment right at your doorstep.